Building the body of Christ through prayer, faith, love, relationship and biblical stewardship. Our services are rooted in the word of God and built on our belief that God wants a personal relationship with us. It brings us great joy to see lives transformed physically, spiritually, and emotionally as people discover how powerful God is and how much He loves us. Arthur C. Naylor, along with his wife, Barbara, are the founders of the First Pentecostal Prayer of Faith Church established April 24, 1988. 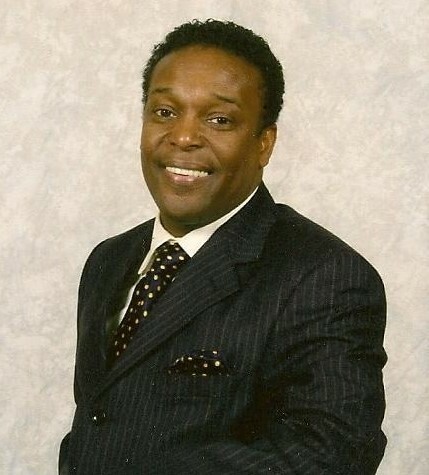 He has been a pastor for over thirty years with the United Pentecostal Church International. Pastor Naylor has started several churches in other parts of New Jersey and has preached in Liberia, Ethiopia, Philippines, Israel, and Canada. Dr. Naylor holds an Associate of Social Science Degree from Mercer County College, a Bachelor of Science Degree in Christian Leadership from Philadelphia Biblical University (currently Cairn University), and a Doctor of Divinity from Saint Thomas Christian College. He is also an International chaplain as well as a licensed mediator and member of the American Association of Christian Counselors (AACC).